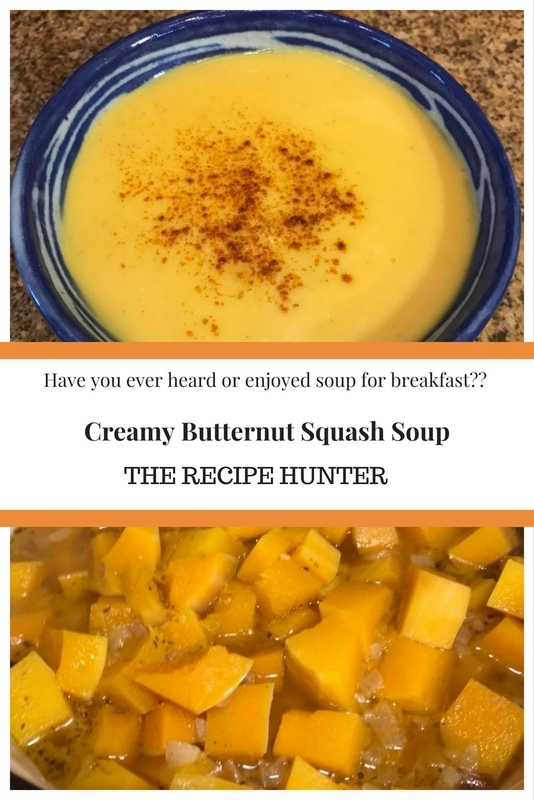 My eight year old will eat this soup for breakfast! It’s creamy and delicious without being heavy. Delicious and very easy to make. You can use 3 to 4 cups of chicken broth instead of the water and bouillon cubes. Also works well with half as much cream cheese if you don’t want it too rich. In a large saucepan, saute onions in butter until tender. Add squash, water, bouillon, marjoram, black pepper and cayenne pepper. Bring to boil; cook 20 minutes, or until squash is tender. Puree squash and cream cheese in a blender or food processor in batches until smooth. I just use a stick blender in the pot. Return to saucepan, and heat through. Do not allow to boil. Awesome – another person that just love it as much as we do. Sounds great. I’ll be trying it! !